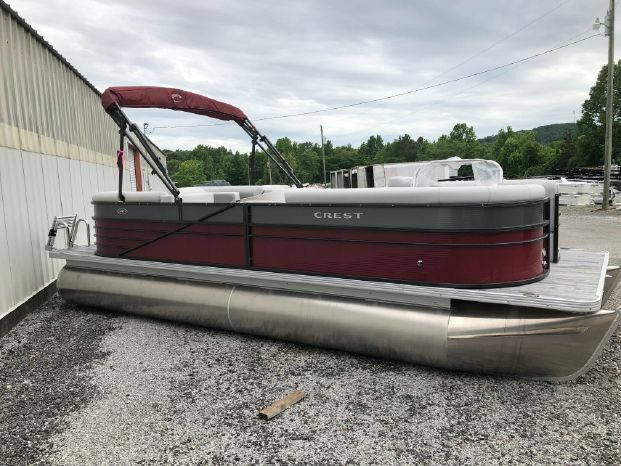 NEW 2018 Crest Crest II 230 SLC is a perfect family boat. 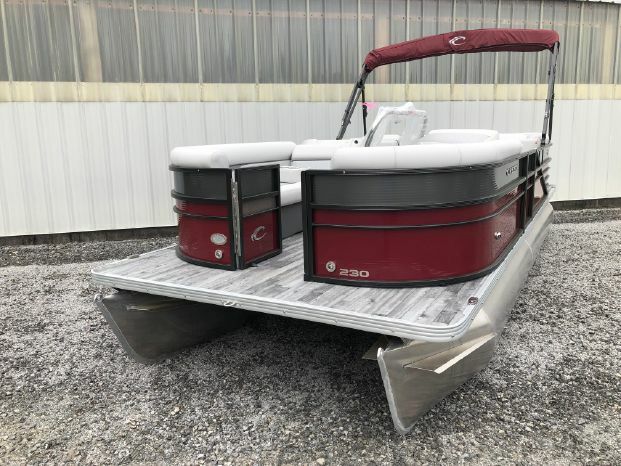 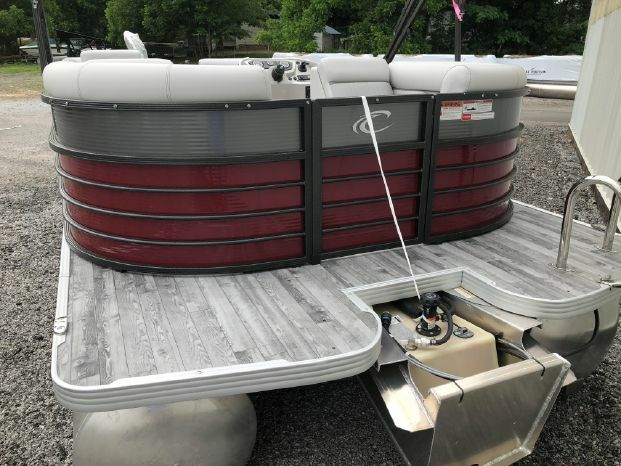 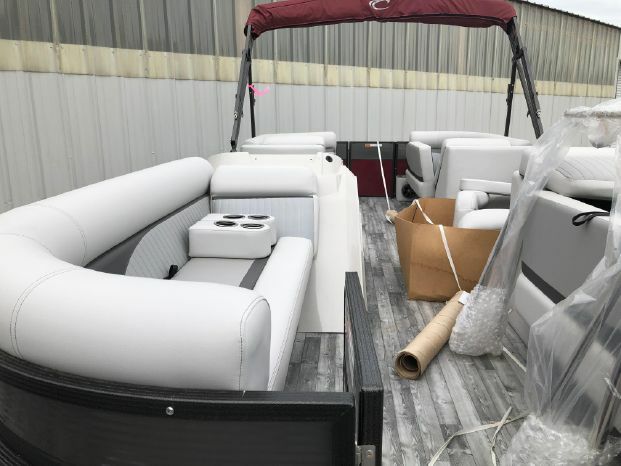 This pontoon is ready to get all the friends and family out cruising or tubing. 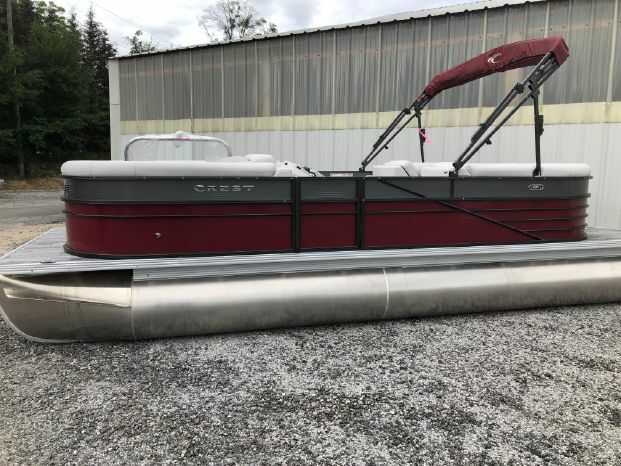 Our Crests are ready to mount the engine of your choice (priced with Mercury 115hp four stroke). 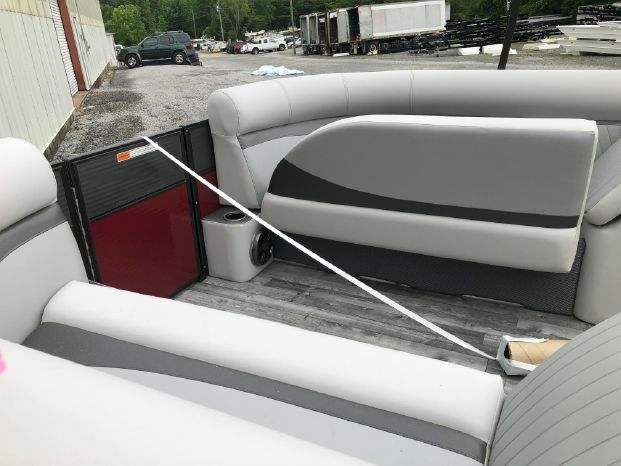 Contact us today for more information.